The PokerNews Cup heads to Kulata, Bulgaria from May 9-19. Get planning your trip to Finix Casino. 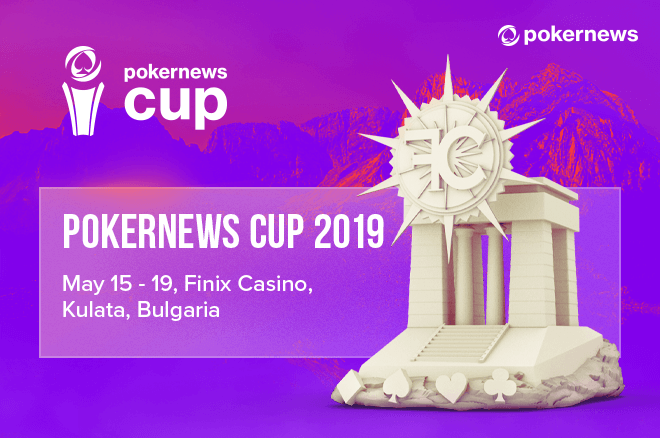 The thirteenth edition of the PokerNews Cup is just around the corner from May 9-19, to be held at Finix Casino, located on the border of Greece in Kulata, Bulgaria. The schedule highlights include two tournaments with €100,000 guarantees including the PokerNews Cup €1,100 High Roller on May 12-16 and the PokerNews Cup €550 Main Event on May 15-19. The casino, boasting an ancient Egyptian style, opened its doors in 2000 and has built a solid reputation for world-class service and hospitality. 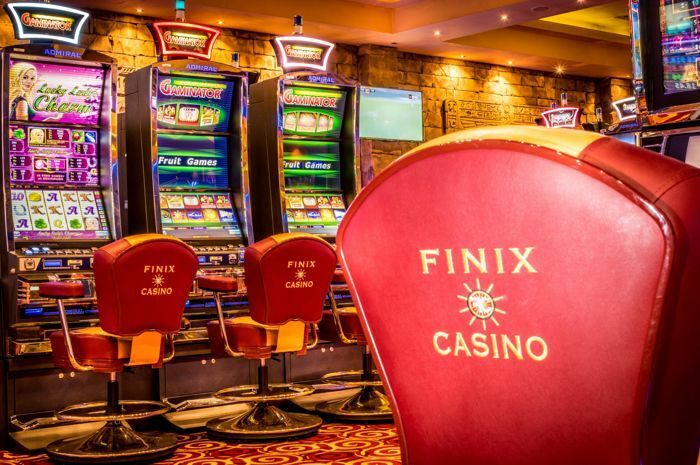 In addition to the action available in the casino's large poker room, Finix Casino also features a wide range of games including roulette, blackjack, stand poker, ultimate poker, and hundreds of slot machines. The hotel also screams luxury with floral and retro vibes along with high quality of service, free parking with 500 spaces, and, of course, around-the-clock video surveillance. Players will not need to present a credit card to check into the hotel and can also store their bags as necessary both before check-in and after checkout. Breakfast and dinner are included in all accommodations. Players attending the PokerNews Cup will also have a chance to enjoy high-quality food and nightlife with the venue also boasting the Finix Restaurant, the Finix Bar, and the Fashion Hall Kulata night club. Of course, there is free wi-fi throughout the entire complex as well. Throughout the year, the venue also hosts a variety of concerts featuring famous artists from Greece and Bulgaria as just one of the many ways the casino has built its reputation over the past two decades. Players will be asked to show a valid passport or ID card before being admitted to the casino; players must be at least 18 years of age. The casino requests that players wear a shirt and jacket for classical play and neat casual attire for slots. 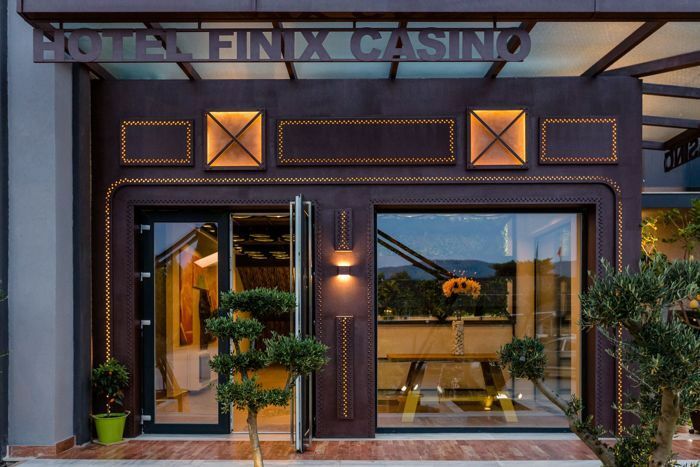 Finix Casino is located near the airports in Thessaloniki, Greece and Sofia, Bulgaria. The one in Thessaloniki is a bit closer, taking slightly more than 1 1/2 hours by car via the A25. A car journey from Sofia Airport should take under 2 1/2 hours. Trains, buses and transfers are available from both airports with Finix Casino also offering a shuttle bus service from Thessaloniki Airport every day at 7 p.m. Players can reserve a spot on the shuttle service by calling Finix Casino at +359 885 267 884 or +30 698 288 7443 or by emailing info@casino-finix.com. So hurry and get planning your travel to the upcoming PokerNews Cup, with help of the complete schedule of poker events below.